AnOther Magazine's launch in 2001 heralded a new chapter in magazine publishing. Its blend of high fashion and world-class photography with features on the arts, politics and literature continues to make each beautifully crafted edition a collectors’ item. Published twice a year, AnOther Magazine quickly established a reputation for highly original content brought together in its pages by an emerging set of photographers, stylists and writers bound by a search for creativity and authenticity. Counting Rihanna, Julianne Moore, Nicole Kidman, Jodie Foster, Natalie Portman, Michelle Williams and Tilda Swinton amongst its impressive run of leading Hollywood cover stars, it is now the most recognised biannual fashion magazine in the world. Since its launch in 2010, AnOthermag.com has become one of the leading websites for women's and men's fashion, art and culture. Like its sibling biannual print titles, AnOther Magazine and Another Man, the site, its team and international contributors are dedicated to communicating information in a thought-provoking, stimulating, engaging way. The site is divided into three key sections, Fashion & Beauty, Design & Living and Art & Photography, along with Loves, a stream of luxury products curated by the AnOther team and key contributors. 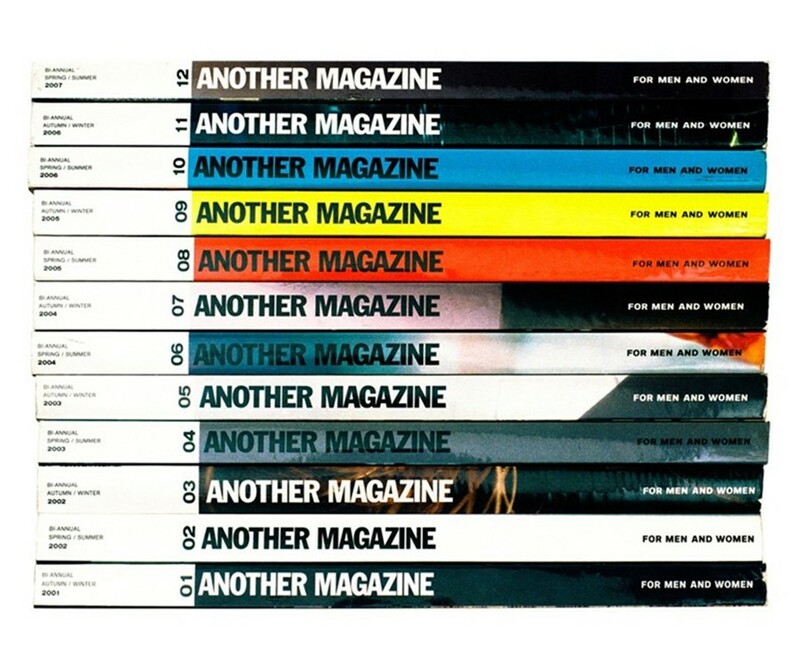 AnOthermag.com, AnOther Magazine and AnOther Man are part of independent publishing company Dazed Media, alongside Dazed and Dazed Digital.